The night before, one of the retreat guests had shaved his head. Now he was hidden in the bushes, stark naked, carrying his clothes in a small bundle. 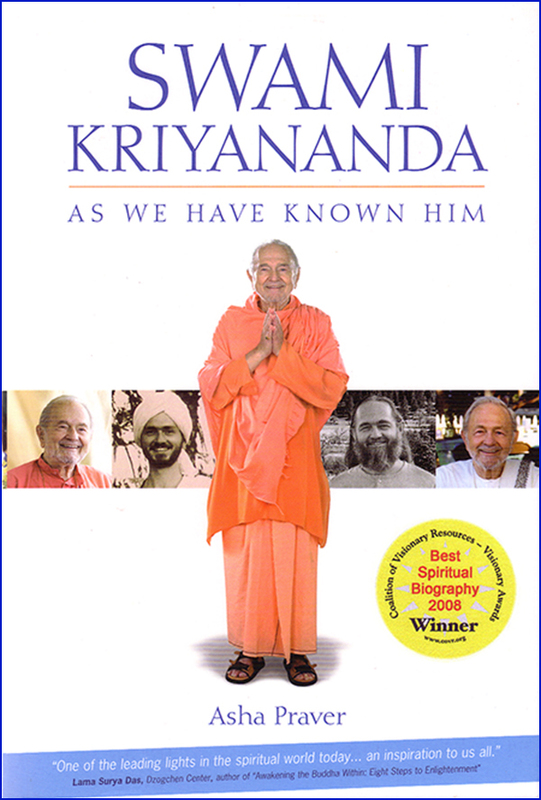 Swami Kriyananda was giving a class in the outdoor Temple of Leaves and the man’s intention was to lay himself and all he possessed at Swamiji’s feet. He came out of the bushes behind Swamiji. A collective gasp went up from the crowd. Swamiji, however, went on with his discourse, unaware of the unfolding drama. To the audience, Swamiji said in a matter-of-fact way, “Sometimes on the spiritual path, these things happen,” meaning, that a person may get carried away by excessive zeal. Then, with the man lying at his feet, covered now by a blanket someone had tossed over his nakedness, Swamiji went on with his lecture as if nothing had happened. If the man had remained quiet and still, Swamiji would have let him stay there until the class was finished. Instead, however, he began inching forward, sobbing with ever increasing volume and intensity, until his head was resting on Swamiji’s feet. At this point, Swamiji leaned forward and said quietly, “Please put your clothes back on.” Then he indicated to the staff members to help the man move away. Without missing a beat, even as the man was being escorted off the scene, Swamiji went on with his lecture. Fortunately, the man soon recovered and resumed a more normal relationship to the spiritual path.